PRESERVATION The primary function of the Friends of Palewell Common & Fields is to ensure that maintenance and future developments of the Common is always in the best interests of our local community. Your support helps us to ensure this and allows you to take an active part in this process. 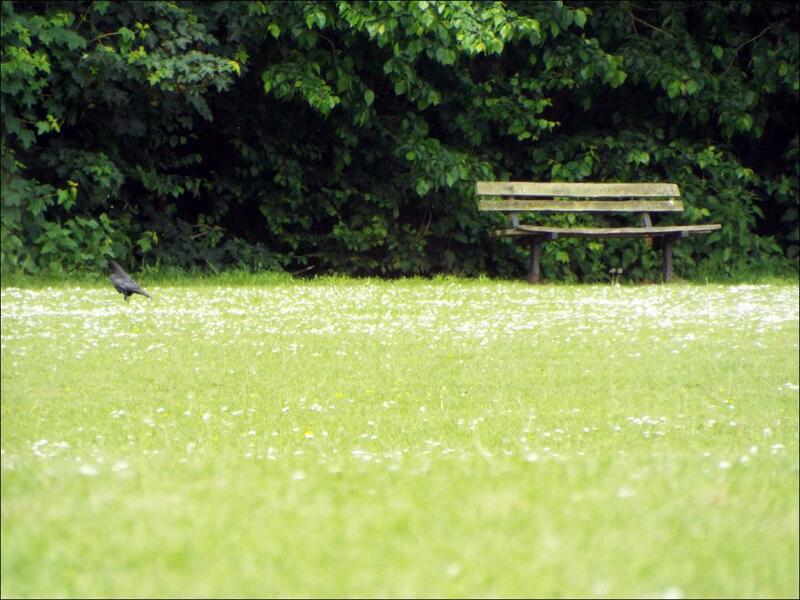 Enjoy Palewell Common & Fields as a place of freedom, recreation and enjoyment for all sections of the local community. As a member you will be kept informed of all forthcoming events on the Common. Friends of Palewell Common have greater opportunity to exert influence on important decisions that are made regarding the development of the Common and planning of forthcoming events. Just a few examples include style of fencing, woodland planting and the destiny of the Pavilion! FOPC provides an opportunity for members to meet other local residents. Joining the Friends helps us to create neighbourhood links and strengthen relationships with local Emergency services to ensure that the Common remains an increasingly safe place of recreation for both adults and children.